Sunset Lakes is currently constructing four modern holiday lodges, which we hope to have available for bookings in 2018. 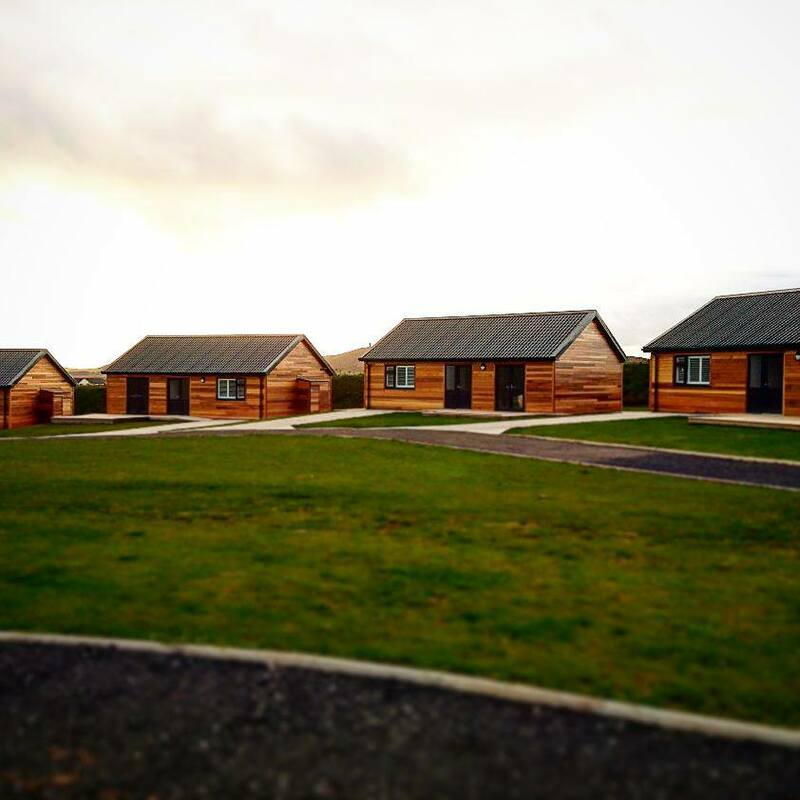 Each fully furnished lodge has two bedrooms, a bathroom, and a spacious living/dining room. The living area opens out onto your own private deck, complete with a large front garden and your own private parking space. The lodges all overlook Kestrel Lake, and each comes complete with its own tackle locker, so you can safely store all of your fishing gear.